As-salamu alaykum and hello everyone ♡ First of all Salam Malidurasul to all my Muslim readers! 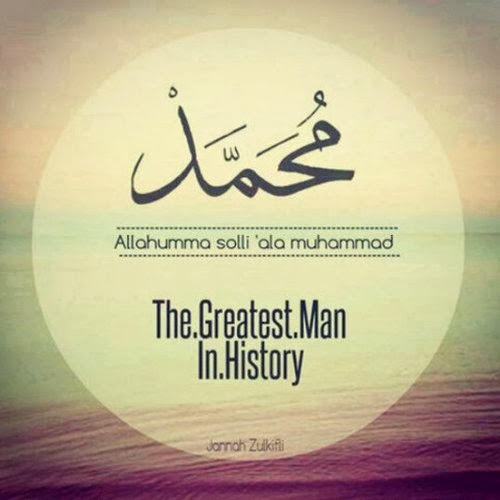 Praise to Allah and Alhamdulilah we can celebrate again our beloved Prophet Muhammad born day. I dedicating my post for today for my beloved Prophet. I still remember back in the days when I was in Primary school where we will all gather and will walk around town to give selawat upon him. After that we will eat a porridge made by our teachers togethr. It was sweet. Proclaim in the name of your Lord who created! To the support of his beloved wife Khadijah and a few more visit from Gabriel, Prophet Muhammad (peace be upon him) start on his journey to spread Islam. Lots of ups and down and miracle that we can never image in our life if that would happen to us have been struggled by our beloved Prophet Muhammad (peace be upon him). He was thrown with dirt, stone, thrown into prison, refused service by merchants and mocked. But he never give up. He was always careful to clarify his role in God's work - he was only a prophet. He was not an angel, he did not know the mind of God, he did not work miracles. He simply preached what he had received. Continues to his journey that will blow our mind. SubahanaAllah to his sacrifices and Alhamdulilah Islam is still here with us even we have been in this era where people though we are terrorist, a bad influence and other negative thought. Islam is simple and clean to me. Is just there certain people who claim to be Muslim but never practice the way of Islam should really be and give bad images to Muslim. Too much of procrastination. 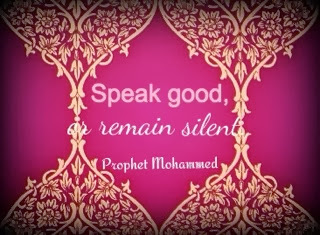 Now let us all follow how our beloved Prophet Muhammad lives, its a sunnah! ♡ If you are non-Muslim, it is no harm practicing all this, it is just a way how we should be manner and each step have its own logic and scientific good reasons! Oh and its my bad, typo there. Its each step, not eat step. so sorry, and i have corrected it. Salam Maulidurasul to you too. :) Welcome! In sya Allah.. ^_^ Welcome! Great post Sab! Salam Maulidur Rasul. Thank you Izzati! Salam Maulidur Rasul!